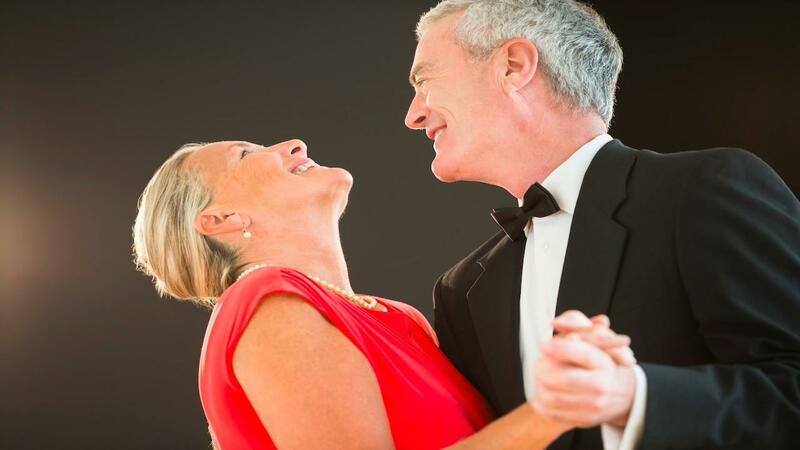 Our Social Dancing program is meant for our members who are new to dancing and not sure where to start. In this program we discuss topics from dance etiquette, group lessons, private lessons, practice sessions to what type of shoes to wear to your dance classes. This program to help you to navigate the social dance world. Already a member? Explore the Library now.